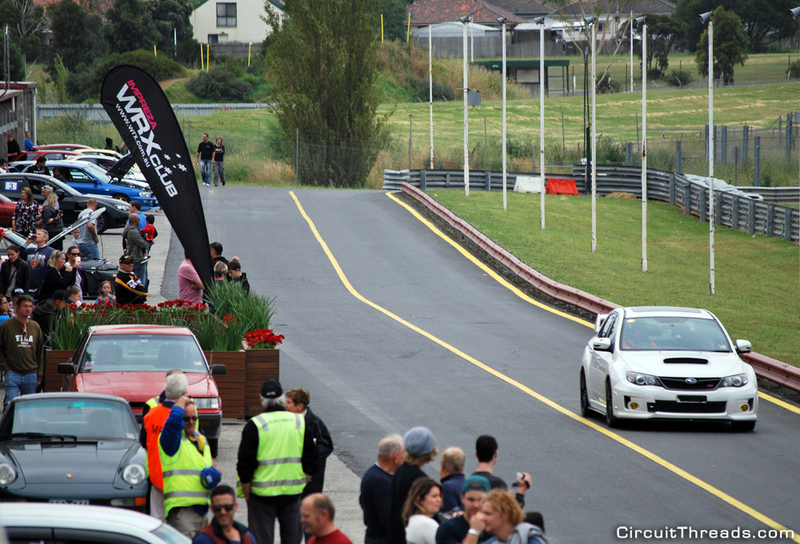 The WRX Motorsport team would like to invite you to our track day at Sandown Raceway on the 12th April 2014. It is with great pleasure we welcome the Porsche Club of Victoria. Please feel free to join us on the 12th for exciting but safe experience. Below is a summary of the fastest times per class from our August Round at Sandown last year.